Our team at Willowbend Kitchen & Bath have remodeled homes for years in Salt Lake City, Utah and the surrounding areas, and in the process have installed or worked with a wide variety of cabinetry, countertops, and appliances. In most cases, if we do not carry a product line, we have developed a supplying source that does. Our list of products and suppliers is always growing as we are always looking for the newest and latest trends. 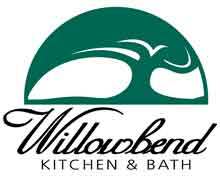 From custom cabinetry to plumbing fixtures, Willowbend Kitchen & Bath is the place to see. Let our design team show you your next kitchen today. 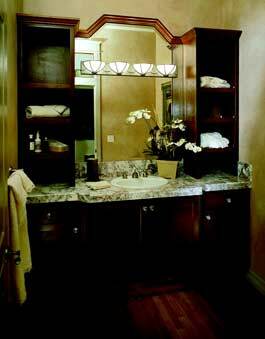 In addition to the fine lines we carry, we also can custom manufacture our own cabinetry. Whether it is a unique style, wood species or finish you need, Willowbend Kitchen & Bath has the right cabinet for you.